Kate Middleton that is….love her classy and elegant style! How about Kate Spade? ~ love her smart and comfortable shoes! Anyone else a Kate fan? Yay for Kate Spade! Love those shoes! I’m more of Kate Moss fan – not for her lifestyle but her eclectic way of dressing. However I do appreciate Kate Middleton’s dress sense and I was already I love how she supports British high street such as LK Bennett and Reiss. Oh how can anyone not like Kate Spade??? Love both Kates. Kate Spade…somehow I always end up choosing her frames (eyeglasses) without out even looking at the name. And my KS bag is my fave. KM…she is always right on target with her style….and so are you. Yes, both Kates are ever so stylish…as well as you my dear! I am a huge fan of both Kate’s! I will agree with you about Kate Middleton. I am quite proud of the new generation of royals who will one day sit on the throne. I also love that Kate shops at Reiss, one of my favourites! Do you know Reiss because I think you might love the brand. This is a wonderfully chic outfit. I’m a huge fan of all things monochrome and I love the two colours in your shoes. I don’t know much about Reiss but I’ll definitely check them out! Hope your move was uneventful. Looking forward to seeing your posts from England! I agree with you about the kates. Love The duchess of Cambridge’s style, thoug people often complain. How can I say anything bad about a woman wh has made goofy hats work for her? She always looks amazing. And Kate spades designs are so cute, though I don’t actually own anything of hers. If I looked like her wearing hats, I’d wear them everyday! She’s young but so classy! It’s been a while, I have been productive doing things at work and church. Great outfit. The bag is really pretty, looks comfortable. The photo of the dog is so moving, unconditional love. Glad to see you here! Yes, it is a moving photo of this dog’s loyalty & love for his owner. I LOVE dogs!!! BEAUTIFUL outfit! LOVE the shoes & bag! Thank you!! Glad you stopped by! Me, too! 🙂 Especially her shoes! hi love, Kate and the entire royal thing. 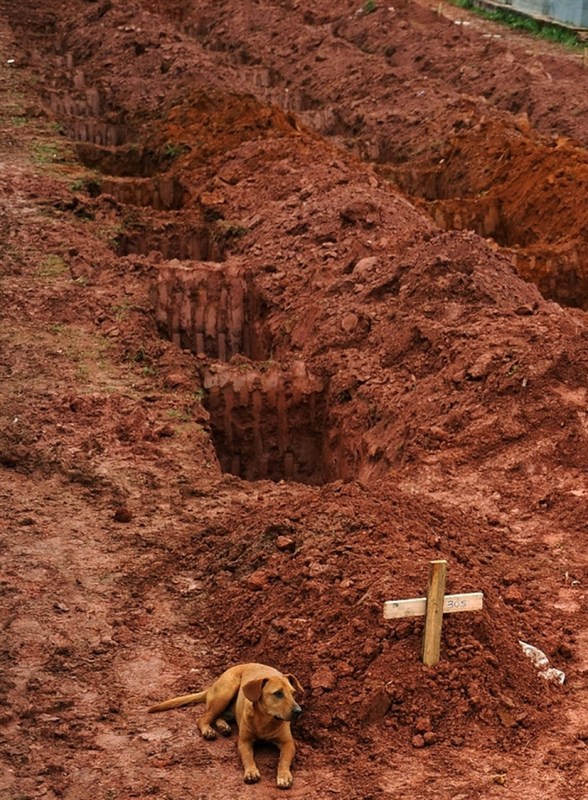 The photo of the dog and the grave breaks my heart. Did the dog photo make you hug yours? I about squeezed mine to death! yes, I still cry over my dog that I lost over a year ago. I can only imagine how aweful it must be in reverse. I hugged my pooch very tight! Hmm…I think you’ve already answered your own question! Your reasons for keeping it longer seems stronger than your desire to take it up above the knees. For this time of the year as we transition into fall, I would leave it longer. If you still love the skirt come spring & summer, go shorter then. You’d probably feel better about wearing shorter skirts when the weather is hot. What is the fabric of this skirt? Send me a pic if you want…I’m curious now. Your point about going shorter next spring if I want to was a good one. I hemmed it longer and have already really enjoyed wearing it once. How should I send you a picture–is there an email or some WordPress method I am unaware of? Big fan of both ladies! I know what’s in that clutch bag of yours – my heart! I absolutely fell in love with it! Looking ah-mazing, as usual! i love this look! the jacket is so classy and that purse is fun! the shoes are lovely too. you always look so put together. so sad about that dog. kate m. i like her style and her charming smile, but regarding elegance and style you are nothing short of her. thank you for your kind comment on my post. Thank you very kindly! And, you are so very welcome! You are as classy and elegant as any Kate I know. Gorgeous shoes and the clutch is an interesting touch. Your photos are always perfection. I’ll relay your message to hubby who’s the eyes behind the camera….he’ll be very pleased. The shoes tie this look together so well! I’m a fan, but can’t say that I own much Kate Spade. I’m afraid I’m a huge fan of her shoes! Lovely classic outfit. The shoes with the chunkier heel are fab!! Love your black and cream look! Very classy! you are always looking so classic and put together! Brett, such a sweet comment. Thank you so much! You wear the Kates very well. Love! Kate Spade is having a 2 day sale online right now…just saying. I already peeked and I exercised great self control and DID NOT buy a handbag. Oh yeah? I’m heading over right now! I don’t have her bags, but I really love her shoes!! 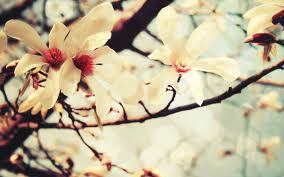 I know you’re fond of flowers. They just brighten up any space, dont’ they? 🙂 My colleagues at work call me Kate (in fact, Lady Kate, but that’s another story)…..Oh well, you look absolutely stunning. I know I am repeating myself, but this is a classy, elegant look that suits you so well! Jeannie–you look FABULOUS as always!! I love Kate Middleton’s style–Kate spade is ok.
Ther picture of the dog….tears. If only we humans were so loyal. I wonder if we know how to love unconditionally like dogs? Even when I’m mean or angry, my dog’s wagging his tail, so happy to see me…ALWAYS! Can’t say that about anyone I know….me including. Oh my goodness, that last photo of the dog at its owner’s grave breaks my heart! They are truly loyal to the end and beyond, aren’t they? As always Jeannie, you look amazing! A polished, classic look that you wear beautifully! I think if you’re a dog owner, you can definitely relate to this heartbreaking photo. Even if you don’t own one, this is just so poignant…how can you not feel the pain & love for this beautiful dog?! I shared your photo with my husband, who was as moved as I was when he saw it. He immediately picked up our Pug, Bella, and gave her a giant hug! Go leggs go!!!! And those fine shoes, love them! You look great!!!!! Sweetie, you can wear anything and look classy, beautiful. You just have talent that way! Best of Monday to you. Sweet puppy, still by his persons side. I hope someone adopted him. Doggies are a special gift from God. Lol! Judy, you’re just too funny! You’ve made my day, thank you! Love the shot near the train! I love both Kates’ style! And yours of course – so classic and cool today, and gorgeous as always. The dog is breaking my heart – what a loyal friend. It is a heartbreaking photo…. can’t beat black and white for elegance! nor can you beat the adoration of a loyal dog…. very sweet and sad. It is a powerful photo of loyalty & love. I had to give my dog a big hug after seeing this photo. I know….such a sweet & sad photo. I do love Kate Blanchett and I believe she is a spokesperson for some very expensive cosmetics and skin care line. But I must confess I don’t own any of it! I swear by Curell skin cream. Does that count for anything? haha! What a precious pup. I hope mine have loved me that much. I use Curel hand & foot cream. Love it! The photo of the dog broke my heart. I’m sure your pup DOES love you THAT much!! Hello Jeannie, This outfit is fantastic, lovely. It is of the most genuine style Jeannie, simple, elegant and with a sophisticated point. It loves me the pattern and the combination of colours. The shoes and the bag are a wonder. The Jeannie more authentic. What a wonderful comment! Thank you Josep! Very nice look! Love the bag and shoes!